I bet you have noticed. Fall is already here. Summer holidays are over and it is time to get back to work. Teaching, designing, publishing, any kind of work you are passionate about — it can always be done better, smarter and more efficient. 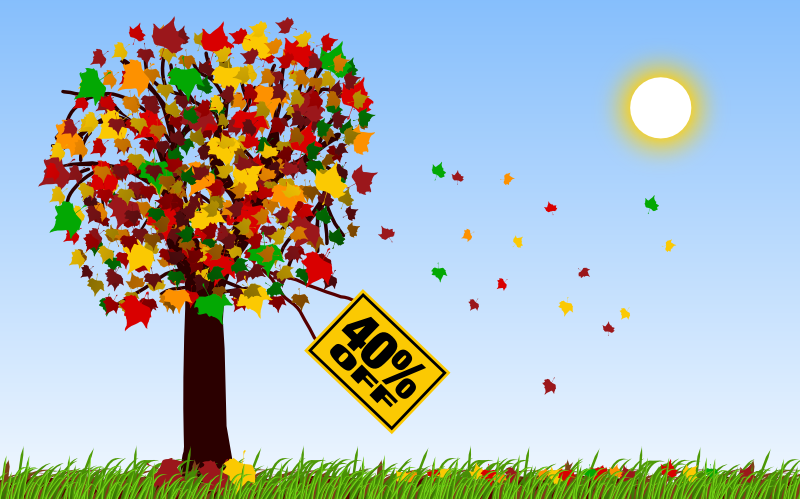 All upgrades are 40% off! or let them apply for membership and accept each application individually. It's not that bad, but we can make it easier. What if your organisation uses a single domain for emails? Burch Kealey suggested that it would be much easier if he could whitelist a domain in a way that every Wikidot user with an email from whitelisted domains can do a 1-click join.